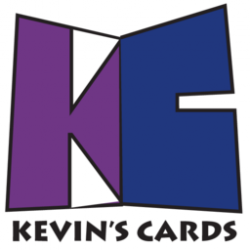 A new brochure for Kevin’s Cards is officially under development! 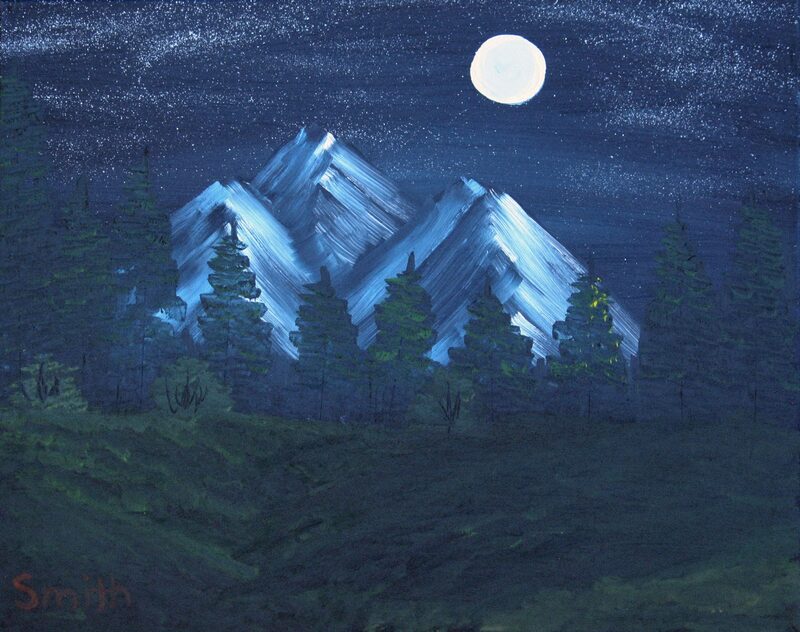 This will give you more information about my website and see some paintings from previous years! Plus, it’ll give me a chance to spread the word so that people will get a chance to see my art and maybe order some cards! This project will take several weeks to develop and hopefully it’ll be a great advertisement for Kevin’s Cards!